Can be used singly to offset mounting at a 90°, or used in pairs to extend mounting from 2.25" to 4.5". 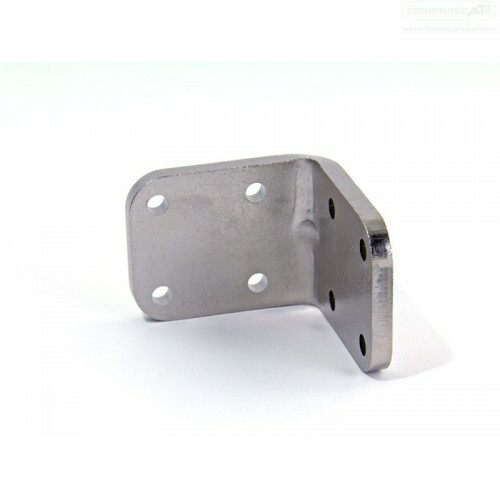 Can be used singly to offset mounting at a 90°, or used in pairs to extend mounting from 2.25" to 4.5". 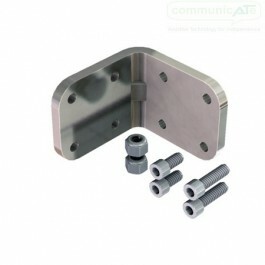 Fully compatible with all wheelchair mounting hardware.